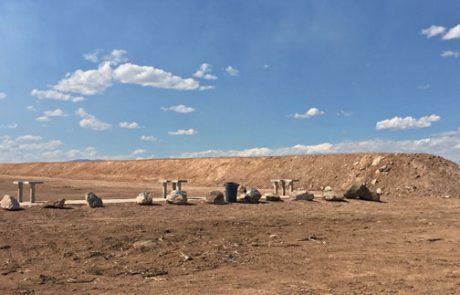 The New Mexico Department of Game and Fish promotes and supports the development of safe, accessible target and sport-shooting facilities by taking a leadership role in partnering with ranges, industry, and communities. The Department provides statewide range development assistance through a variety of technical, educational and financial resources consistent with our goal of preserving current shooting opportunities while developing new ones, all available to present and future generations. Find more available ranges below. 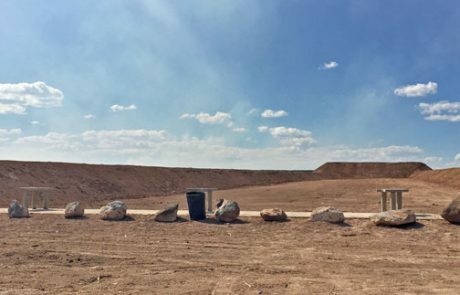 The Department recommends shooters call the range for hours, fee structure, membership requirements and type and caliber of firearms allowed. The Bureau of Land Management has several areas designated for shooting. 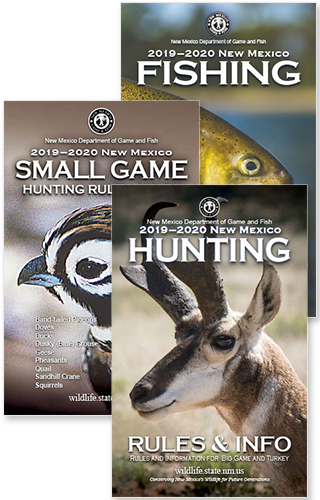 Contact your local BLM district office for locations https://www.blm.gov/contact/new-mexico. contact range for more information. Publicly owned and operated shooting range.